The history of popular music is littered with chance encounters and the random coming together of artists but surely the Buddhist fire ritual that brought Wolff Bowden and Amanda Birdsall together must be right up there as one of the most unlikely. 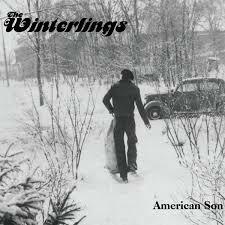 The Winterlings were borne out of that chance encounter and a move to the wilderness that is the Pacific Northwest seven years ago has subsequently given birth to a creative and productive partnership that continues with the new album American Son. 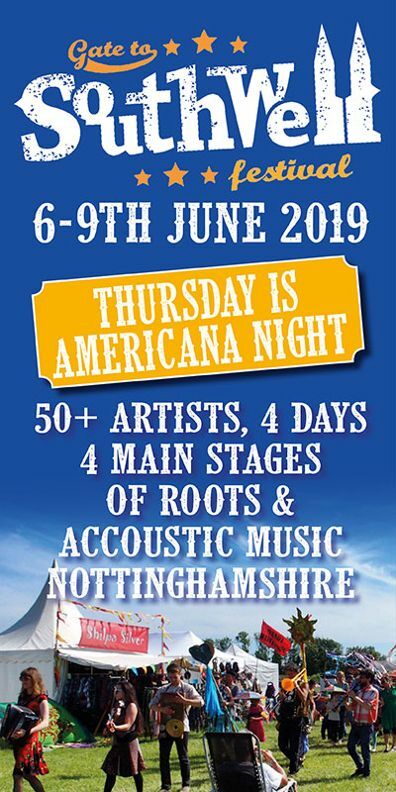 These beautifully crafted songs cover subjects ranging from transgender civil war soldier Jennie Hodgers to a friend’s double lung transplant and, with the stunning album opener, The Ghost of Leonard, a song inspired by Wolff’s vision, whilst deep in meditation, of Leonard Cohen’s ghost. With its sparse but highly evocative accompaniment supporting Wolff’s vocals this sets the tone for much of what is to follow. The violin running through the heart of the song is a thing of loveliness. 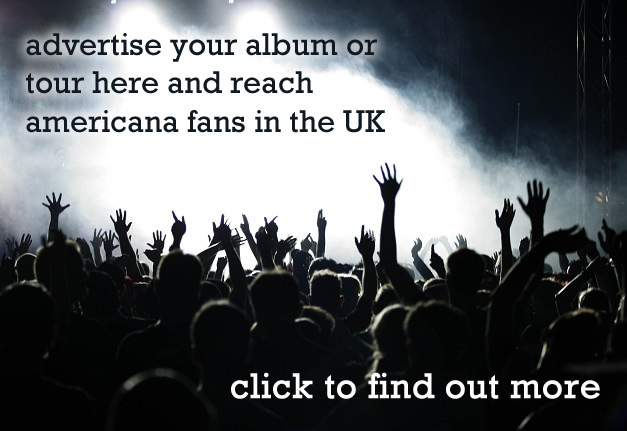 The tile track American Son is the most up tempo and radio friendly offering on the album and brings Amanda’s harmonies into the mix. The CD credits the duo as having written, sang, played, produced, mixed and mastered all the songs on the album but of the ten tracks Amanda sings lead on only two, Gold and Sunspeech. This is a shame as she has a wonderful voice and the vocal range she demonstrates on these two gorgeously performed tracks suggests a talent that warrants a greater opportunity to lead. That said, it is clear that this is a duo working in perfect harmony and the end product is a piece of work for which they would want to be judged as a collective. This admirable approach means that the credit for some beautiful playing such as the exquisite harmonica that weaves each verse together on the aforementioned Gold must remain uncelebrated. 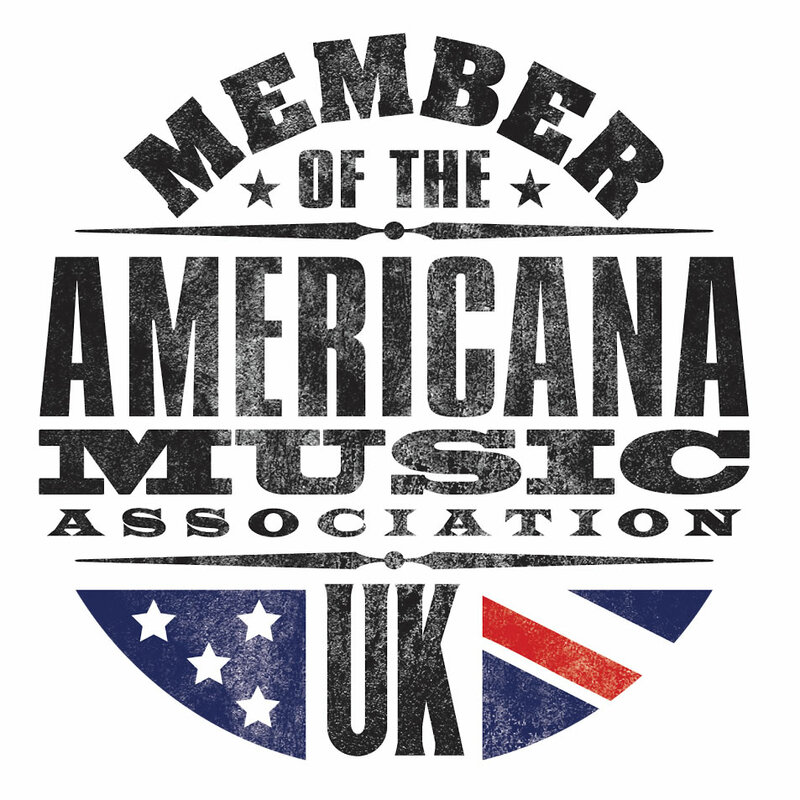 This may have been an unusual musical marriage in its origins but, on American Son, the musical partnership that is Wolff Bowden and Amanda Birdsall have combined to produce an album of highlights that deserves to bring their combined talents to a wider audience.